Georgia is one of the most business-friendly states in the country, largely due to their cost savings—state job-tax credits, exemptions, development funds and lower corporate-tax rates, for starters—and Atlanta’s strategic location, namely access to Hartsfield-Jackson Atlanta International Airport, the busiest airport in the world. Which are the top 10 Fastest growing Metropolitan areas in United states ?. The chart below shows how the individual states ranks in terms of new companies who are setting up shops there .Our Reading is Atlanta might overtake NY and LA ( ranked currentlt no 1 and no 2) as a lot of companies are set to Georgia. Georgia is one of the most business-friendly states in the country, largely due to their cost savings—state job-tax credits, exemptions, development funds and lower corporate-tax rates, for starters—and Atlanta’s strategic location, namely access to Hartsfield-Jackson Atlanta International Airport, the busiest airport in the world. 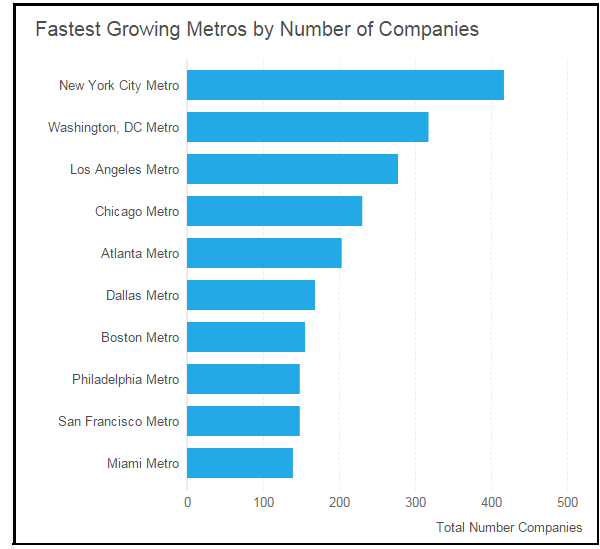 The metro areas of New York, Washington D.C. and Los Angeles remains the top 3 fastest growing Met cities, by virtue of some of the biggest number of companies being located in those areas.  They generate a boost to the local economy, leading to increased economic activity. These 3 METS have been able to keep up their top 3 positions since 2007. Chicago, Atlanta, Dallas and San Francisco make up the 4th, 5th and 6th positions respectively .They have shuffled positions over the last seven years, but each has consistently placed among the top 10. Often Brands and Companies gets jolted when they see " words like Scam, Cheats or Unfair when they use the Google Auto Suggest Tool.Have you ever typed a company name into Google and been instantly greeted with words like ‘scam’ or ‘complaints’ by Google Auto-complete? Brands that are well known are more susceptible to this kind of " search Keywords" which is a simple looking fairly innocuous " auto suggest tool"
If you can obtain these 3 items in large quantities for your desired keywords, you may be able to influence Google Autocomplete.